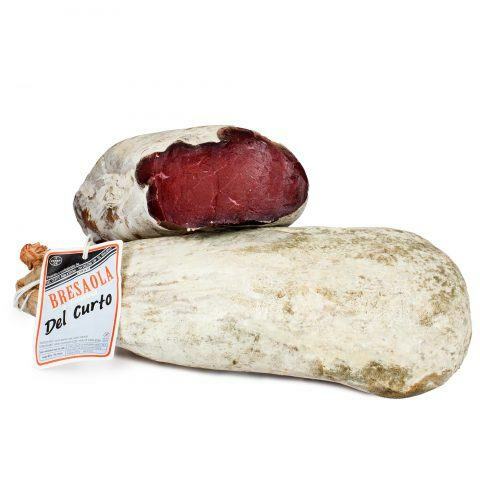 The Capocollo is a traditional Italian and Corsican cured meat, made with the meat close to the pork’s neck. 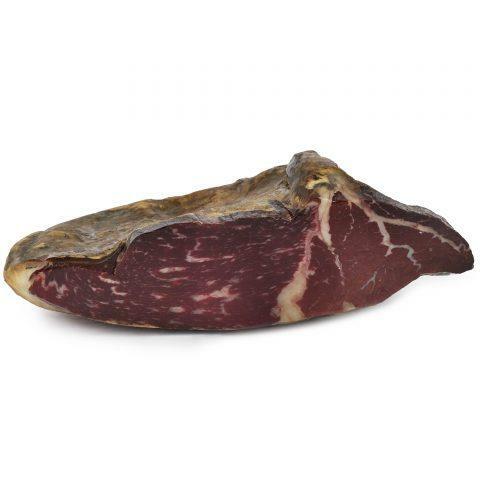 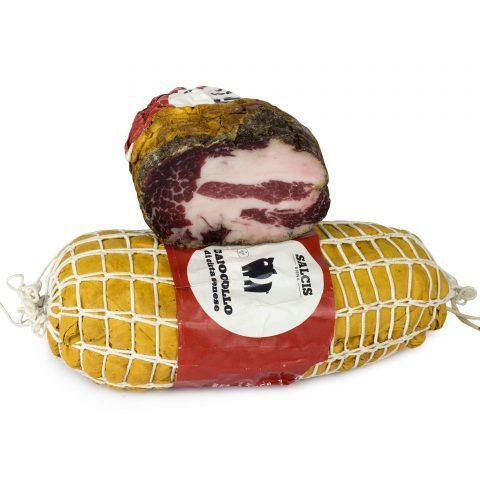 This Capocollo is from Cinta Senese pigs, which are bred free-range specifically in the Siena province; their meat is tasty and have a small amount of fat compared to most Italian breeds. 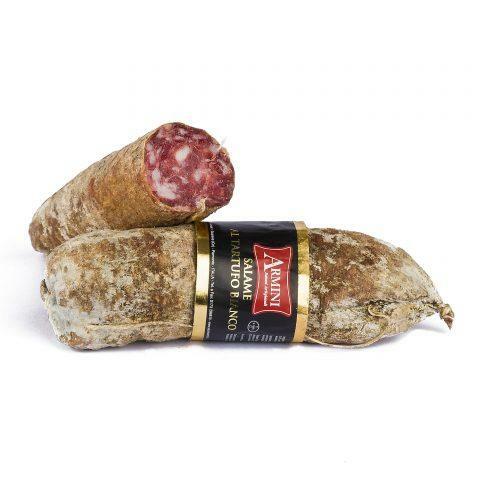 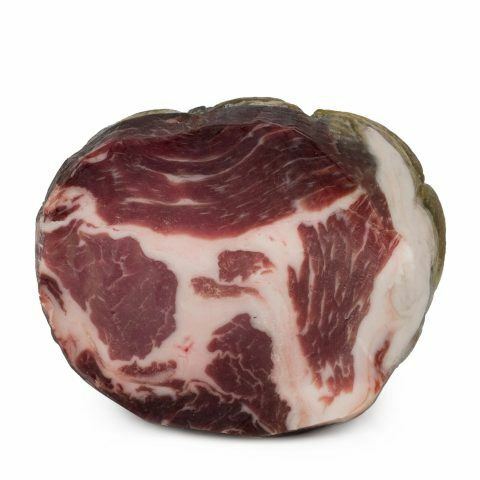 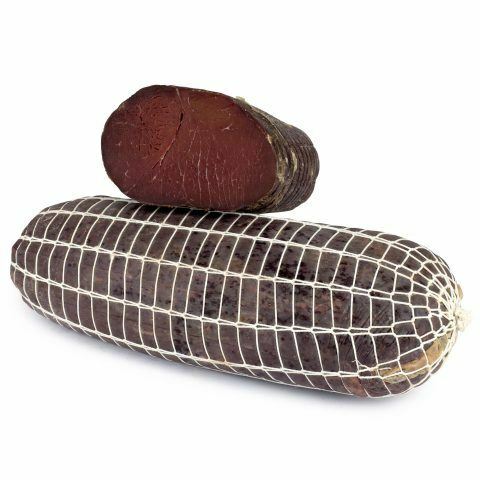 Coppa is a traditional Italian cured meat; it is stuffed into natural casings, hand-tied and aged at least 90 days.